Join us for pick-up games on Sundays this spring! Your leagues and teams await. 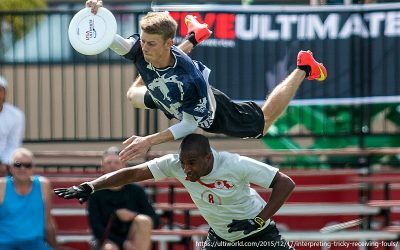 Learn about Ultimate and how to sign up for our leagues. We have resources to help your raise your game! Looking for more chances to play? Drop in on Sundays from 3:30-4:30 at the Zatzman Sportsplex! 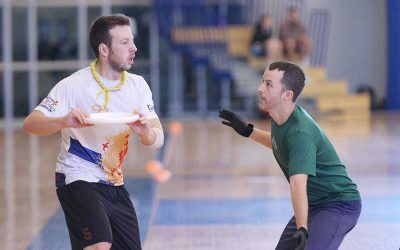 To increase spirit and reduce the risk of injury, Halifax Ultimate is now using the World Flying Disc Federation (WFDF) version of the Dangerous Play foul rule. 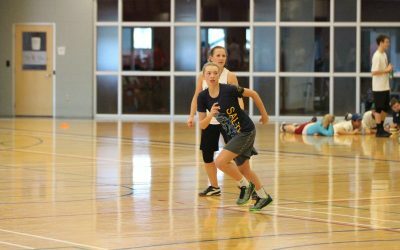 Registration is opening soon for our new and exciting Spring Leagues!